Wow your guests by bringing your wedding vision to life! 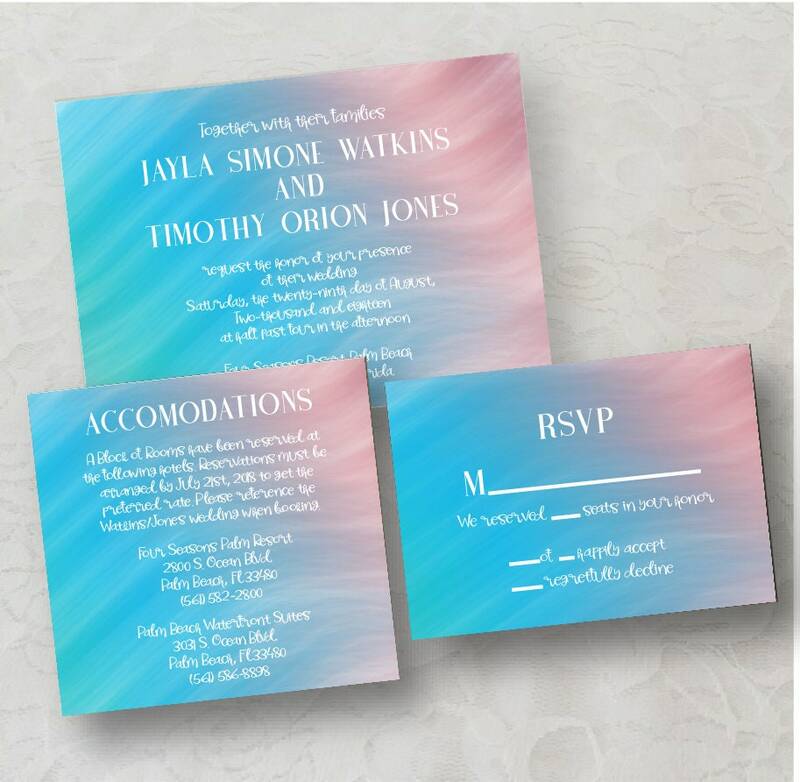 This Ocean Wave Wedding Invitation Suite will give a great first impression of your Big Day and help you set the tone. 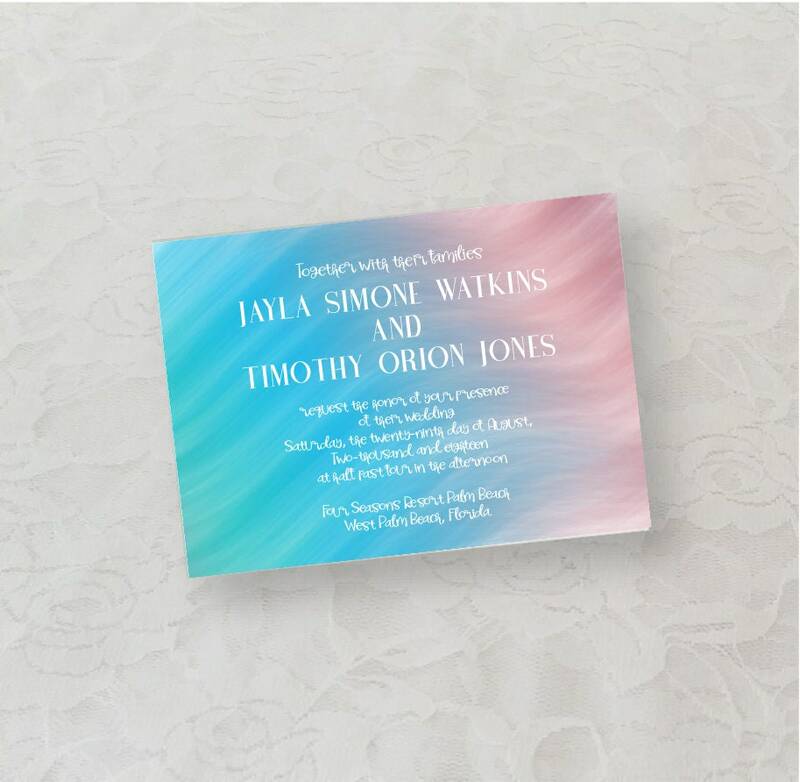 This Invitation features two star fish with a sunset beach color theme. DIY is an economical way to bring out your style without breaking the bank. This listing is for a Digital Download Only!